I haven’t really been up to much. The boyfriend and I both got a copy of GTA 5 so we’ve been playing that. I did watch a few movies that Netflix was dropping on Oct 1st, like Nightmare on Elm Street which I had never seen before. I hope things are fun tomorrow/today with your boyfriend and friends. I get anti-social sometimes and won’t take phone calls. Hopefully this week is better for you. Gaming is a good antidote sometimes for social situations! I laughed so hard when I read about Hop on Pop on your post- seriously? LOL trampling Dad. 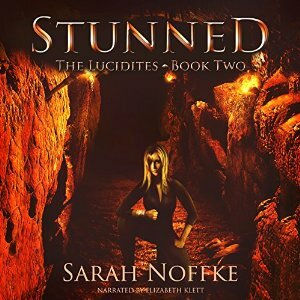 That image just cracks me up… you can’t make this stuff up I guess. A busy week on the blog and I completely understand what you mean about feeling antisocial. I never make many commitments cos I’m very slack but it when I have stuff on it all seems to be on at once! I hope you enjoy the social event and games! Feel better! Freddie give me total nightmares, only ever managed about 5 mins of Elm Street! 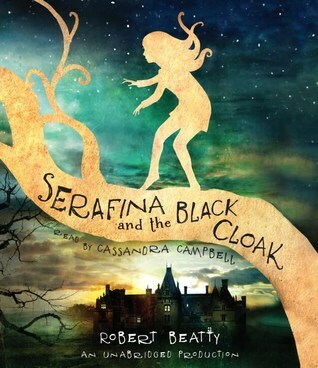 Love that Serafina and the Black Cloak cover! Oh, love Nightmare on Elm Street! One of the classic 80s horror movies I grew up with! Hope you have a great week!